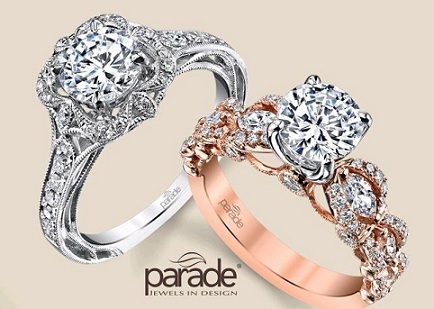 Yakima, Washington (olaladirectory) December 13, 2017 – Parry Jewelers now invites all their customers to explore the new exquisite designer collection of engagement rings. They believe every couple deserves something unique and perfect to reflect their love. That’s why they spend hours – and sometimes days – creating each and every ring by hand.